Cleaning windows on a regular basis can be an easy and effective way to bring the brightness back to your home and make it look fresher, cleaner. Although it might seem difficult and boring to do this task, there are many methods to make your windows look sparkling just with a little effort. 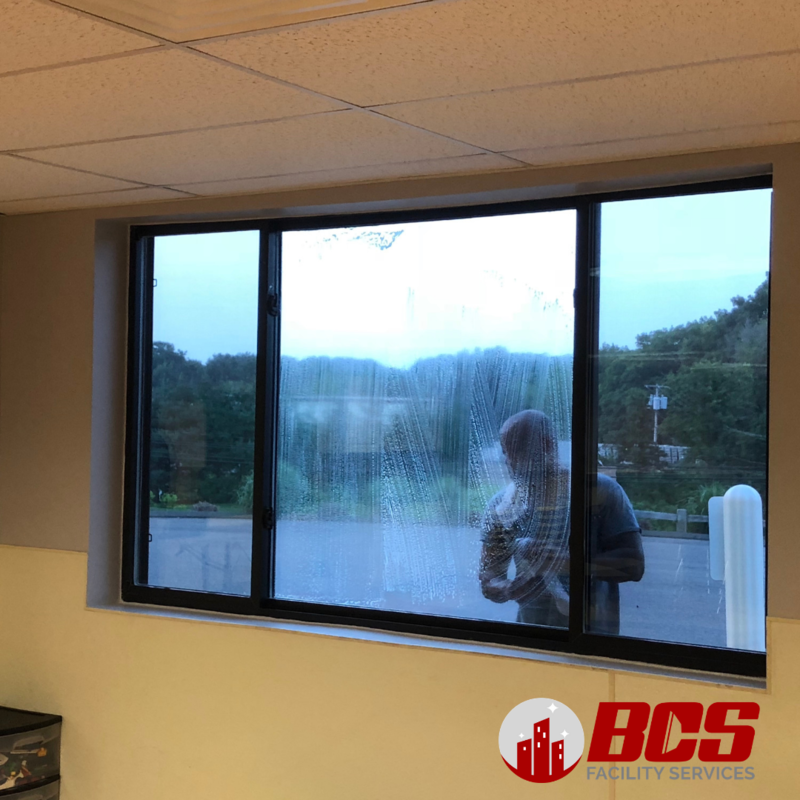 In this post, we’ll show you how to clean windows and transform these glass units just like hiring a residential window cleaning company. Stubborn stains tend to build up outside windows because these areas are often exposed to grime, dirt, bird droppings, minerals, and hard-water runoff. To clean these marks, you need to spray pure vinegar into the affected spot and let it sit for about 5 minutes. After that, use a cloth or sponge to rub the area and rinse with clean water. You can also get off gritty or crusty stains by scraping them off gently with a razor. Whether you used decals to keep birds from approaching your windows or have kids who love decorating with stickers, it can be challenging to remove these sticky substances. All you need to prepare is a plastic scraper and a spray bottle with clean water. First, spray the decal with water and wait for a few minutes. Hold the plastic scraper and apply pressure against the windows at a 45-degree angle. Start scraping from below the decal upwards to get under it. Wipe the water away with a towel. Outside area of a window is often exposed to pollutants, dirt or grease. Thus, it is a good idea to start the process of cleaning by rinsing away the surface from the panes and windows with a garden hose. Otherwise, consider using a wet lint-free cloth to wipe away the dirt. Before starting cleaning inside the window, keep in mind to put down a large towel in the front to catch spills. After that, use a vacuum cleaner to get all dust from the corners, frames, and windows. This would prevent you from spreading dirt during the cleaning process. Put the solution in a spray bottle or bucket, then use a squeegee for windows with large panes and a sponge for those with smaller panes. Dip the sponge or squeegee into the bucket of solution, then wring out excess water and gently wipe down the whole window. Make sure to reach all of the corners. For a small-paned window, wipe away water in a vertical direction with the rubber blade on your squeegee, starting from the top to the bottom. As for a picture window, apply horizontal strokes and overlap each one by a few inches. Ensure that the rubber blade is always contacted with the windows. Wipe up any area that water runs down, drips, or spills on the window with a lint-free, absorbent cloth. This might prevent streaks from occurring after cleaning. To avoid damage to your window’s frame, it is advisable to use a separate rag or towel to remove water from the sill.